If you’re considering whether home ownership is the right decision for you, there are lots of different factors you’ll want to take into account. Do you want to keep moving around, or are you ready to lay down roots in a community? 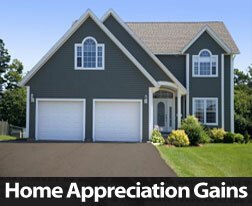 Are you prepared for the additional upkeep that home ownership requires? 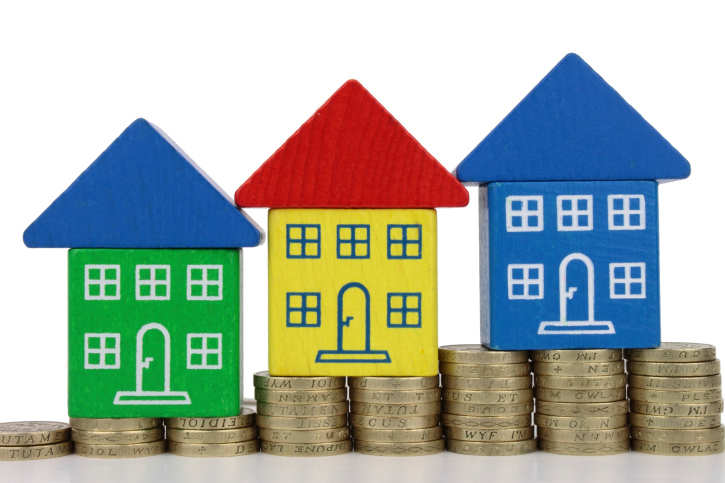 So how does a mortgage work for you and help you keep more of your hard-earned money? Here’s what you need to know. 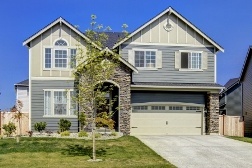 If you’re a homeowner in the United States, your mortgage interest is tax deductible. The mortgage interest tax deduction was introduced in 1913, and is one of the longest standing and most used tax deductions out there. The deduction allows you to deduct all of your mortgage interest payments from your federal taxes. But in order to deduct your interest payments, you’ll need to meet certain basic eligibility requirements. Firstly, you’ll need to file Form 1040 and itemize your deductions on Schedule A in order to be eligible. You’ll also need to be the primary borrower named in the mortgage – you can’t deduct interest on someone else’s mortgage, even if you’re the one making the payments. And finally, you need to (at some point) make a payment on your home. Note that rental properties are not usually eligible for a mortgage interest deduction (though there are some exceptions). If you’re a first-time buyer (and even if you’re not), you’ll have access to a variety of new buyer incentives and mortgage tax credits that other buyers don’t receive. Firstly, as a first-time buyer, you’re able to take out $10,000 from your traditional or Roth IRA at any point during your lifetime – without paying the 10% penalty for withdrawing early. There are also several credit programs for buyers, including the Residential Energy Credit, which gives you up to $500 toward any home improvement project or equipment purchase that makes your home more energy efficient. It may seem like getting a mortgage is a great way to spend money, but it’s also a great way to save money through various government tax programs and rebates. A trusted real estate agent is the best way to learn more about the various tax credits and incentives available for home buyers, and we’d love to help! 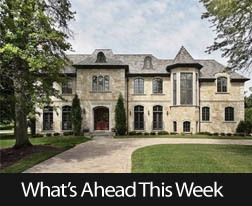 Credit is of considerable concern when it comes to buying a home, but if you’re on the market for a new place in the next few months there may be some timely news that applies to you. 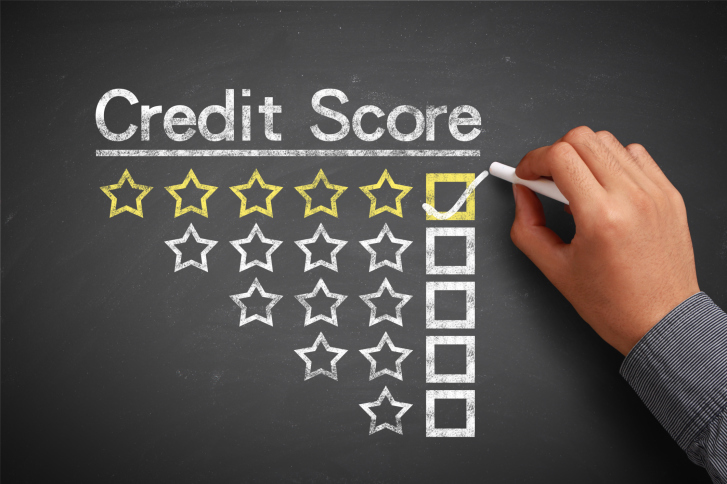 If you haven’t heard about the changes to the Federal Housing Administration’s (FHA) credit score minimum, here’s some information on the recent reduction and how it may impact your home purchase. Started in 1934, the FHA is the organization responsible for insuring the loans that are available to homebuyers in the United States. These loans are not provided directly by the FHA, rather the FHA serves as the insurer for the loans that are leant by financial institutions of the United States. While there are a number of guidelines that must be met by borrowers in order to ensure the FHA will back their loan, a lowered mortgage minimum credit score means that those with a less-impressive credit profile may have a better opportunity for home ownership. The strength or weakness of your credit history has a significant impact on whether or not you will qualify for a mortgage or even pre-approval, so for those whose credit has suffered the recent drop in the minimum will be good news. Previously, the FHA required a score of 640 so that a borrower could be approved for a mortgage, but the reduction by 60 points to a credit score of 580 means greater possibility for those who might fit into a lower credit category. With the opportunity for home ownership that will be opened up to potential buyers, there is a strong possibility that the market will experience a noticeable shift. Many millennials are poised to enter the real estate market this year, and with more people considering a house as a result of a reduction, there could be an increased demand in housing purchases. While the prices in rural areas have been dropping off, the housing in metropolitan areas may experience a sizeable upsurge. With the reduction of the mortgage minimum credit score by the FHA, there are likely to be some shifts in the real estate market in the coming year that will affect demand and price. If you’re on the market for a new home and are interested in a purchase that will align with your finances, you may want to contact your local real estate professional for more information. For those who love to decorate and are always excited to test out the latest trends in design, the accent wall is a concept that’s become popular in recent years. If you’re not sure how to use this feature to twist any room on its side, here’s how to go about painting your very own and instantly dressing up the look of your favorite room. When deciding on the ideal location for an accent wall, it’s important to consider which space in your home will benefit from a splash of color and still be complimented by this unique look. Whether you decide on a wall in your bedroom or living room, the location of your accent wall should be somewhere it can have a positive impact on the look of your room without overpowering its natural ambiance. Once you’ve picked the perfect place for your paint, you’ll want to narrow down the list of color options to ones that will work best for the wall. It can be tempting to go from the most brilliant of colors to really indulge in accent, but think of this wall as a way to merely boost the look of a room you already enjoy. By choosing a color that is both vibrant and understated – and goes with your design aesthetic – you can use this wall to maximum, nuanced effect. If you’re just wading into the water with home decorating, it’s entirely likely that an accent wall will be enough for now, but if you’re just beginning you may want to consider some other interesting design details as well. While you could choose more than one color to brighten things up or draw a makeshift frame around the border of each wall, if you’re interested in something funky you may want to use some stencils – like hearts or stars – to instantly add a whimsical effect! There are no hard and fast rules when it comes to home decorating, but if you’ve been considering an accent wall for a while you might want to test it out first before diving in with neon colors and funky stencils. If you’re making some changes to your home because you’re thinking of selling in the next few years, you may want to contact one of our local real estate professionals for more inside information. 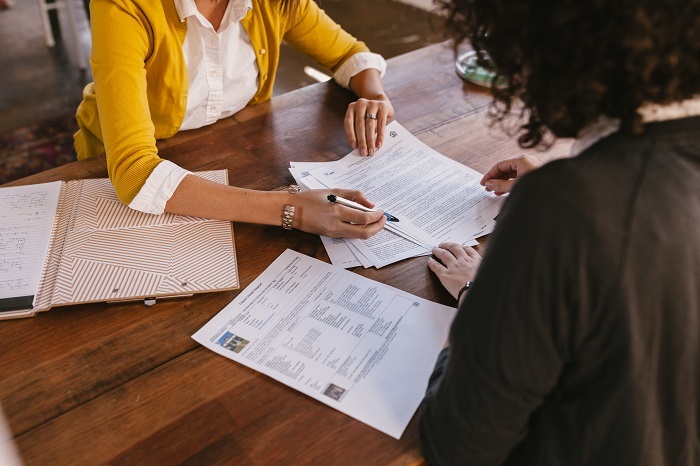 There are many factors to consider when it comes to selling your home, and if you own your home with someone else the details involved can be even more confusing. If you’re wading into your co-ownership options and are curious about your next steps, here’s a short list of some things to think about. If you own your home with a friend, family member or former partner who would like to keep the property, the first thing you’ll want to do is contact an appraiser who will provide you with the market value of your home. Once you know this amount, you can discuss it with your co-owner and decide on the amount they can pay you for a buyout. While some co-owners will decide to get a loan and pay a lump sum, they may also want to schedule monthly payments until the buyout amount is completely paid off. In the event that both you and the co-owner of your home would like to get rid of your property without any fuss, you have the option of a partition sale which means that the court will take care of your property sale for you. Once this occurs and any fees are paid, the total purchase price that is made from the home will be divided between the co-owners and the property will no longer be an issue for either party. If one owner has invested more into the home, it’s possible that one party may benefit more than the other. There are many situations involving property and personal possessions where the fence cannot be mended, but in the event that you want to sell your portion of a property it is in your best interest to sell together. While a partition sale provides the opportunity to get the property off the co-owner’s hands quickly, there’s a good chance that some of the money earned will be caught up in legal fees. If you’re able to come to an understanding, you may both reap a larger sum. Whether you’re moving on to the next chapter of your life or experiencing a settlement, there are many available options for selling a home that is co-owned. If you’re considering putting your co-owned home on the market, please contact one of our real estate professionals for more information. It won’t even be worth your while to pick up the camera if the lighting is off, so make sure you capture your home in the middle of the day when natural light is at its peak. Instead of morning or night, when spaces can appear dim, turn on the lights during the day, let the sunlight flow in and shoot away! While it’s common sense to clean up your home before committing anything to photography, it’s also important to be aware of any items that may catch the eye of the viewer and deflect interest away from your property. While there may be certain things you’re used to, if they stand out in the picture it might be better to move them outside of the frame. It’s easy to be focused on the exterior and room shots, but a few minor details here and there can give the viewer a better feel for your home, and may enable them to remember it. If you have striking kitchen tiles or a claw foot tub, don’t forget to add up-close images of these to your listing. The rooms and amenities of your house are definitely going to be what piques the buyer’s interest, but don’t forget about the exterior in all the shuffle. The outside of your home is the first thing that potential buyers will see, so catch it during the last hour of sunlight for maximum effect. It’s entirely possible that you’re so busy looking for homes and getting organized that taking pictures is just another task to add to the list. Instead of taking on the photography yourself, you may want to contact a professional to do it for you who will know all the tricks of the trade. 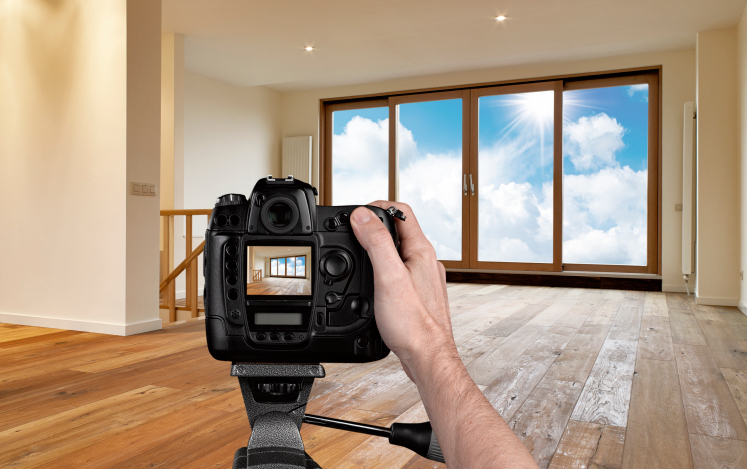 The best impression your house will make should be in person, but it’s important to have great listing photos so you can draw potential buyers in. If you’re getting ready to put your home on the market, you may want to contact one of our real estate professionals for more information. 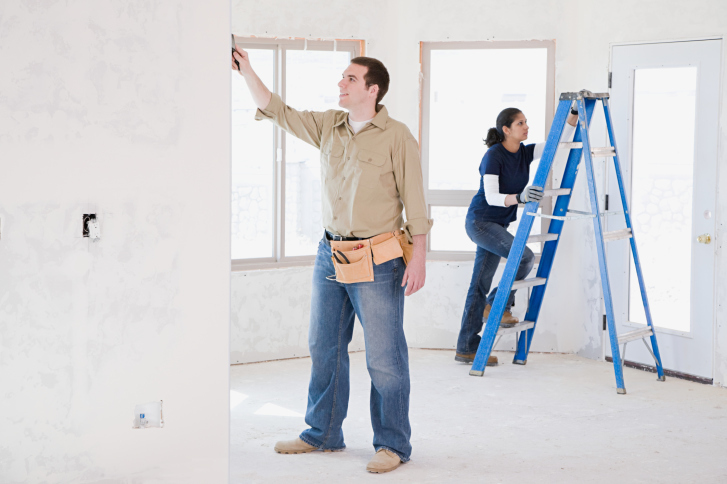 A fixer-upper can be tempting for those who want to invest or save on a home purchase, but you’ll want to carefully consider if it will be a good choice when it comes to selling time. If you’re currently perusing the market for a home, you may want to contact one of our real estate professionals for more information. If you’re worried about your bad credit, you’ll want to do everything in your power to improve your rating as quickly as possible – especially if you have a major purchase coming up. Improving your credit rating can give you access to better interest rates on mortgages or even help you to get that job you’re after. IMPORTANT! If you are currently involved in a home loan transaction, speak with your trusted real estate advisor before taking any action regarding your credit! Your FICO score is a number that will determine your eligibility for mortgages and other loans. These are general tips to help with your credit score and improve the overall reporting of your credit.